Alexi Giannoulias received $3,750 in donations on this day. Alexi Giannoulias received $9,450 in donations on this day. Alexi Giannoulias received $90,150 in donations on this day. Alexi Giannoulias received $3,450 in donations on this day. Alexi Giannoulias received $4,500 in donations on this day. Alexi Giannoulias received $208,650 in donations on this day. Alexi Giannoulias received $134,025 in donations on this day. Alexi Giannoulias received $171,108 in donations on this day. Alexi Giannoulias received $134,850 in donations on this day. Alexi Giannoulias received $202,050 in donations on this day. Alexi Giannoulias received $24,900 in donations on this day. Alexi Giannoulias received $16,950 in donations on this day. Alexi Giannoulias received $108,000 in donations on this day. Alexi Giannoulias received $91,188 in donations on this day. Alexi Giannoulias received $90,885 in donations on this day. Alexi Giannoulias received $263,835 in donations on this day. Alexi Giannoulias received $666,600 in donations on this day. Alexi Giannoulias received $32,700 in donations on this day. Alexi Giannoulias received $28,800 in donations on this day. Alexi Giannoulias received $152,991 in donations on this day. 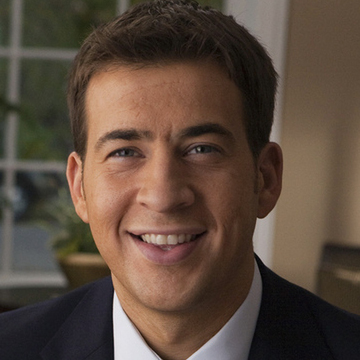 Alexi Giannoulias received $376,641 in donations on this day. Alexi Giannoulias has failed the 2010 Political Courage Test. Alexi Giannoulias received $89,100 in donations on this day. Alexi Giannoulias received $61,200 in donations on this day. Alexi Giannoulias received $105,150 in donations on this day. Alexi Giannoulias received $11,850 in donations on this day. Alexi Giannoulias received $15,900 in donations on this day. Alexi Giannoulias received $135,900 in donations on this day. Alexi Giannoulias received $157,650 in donations on this day. Alexi Giannoulias received $106,605 in donations on this day.